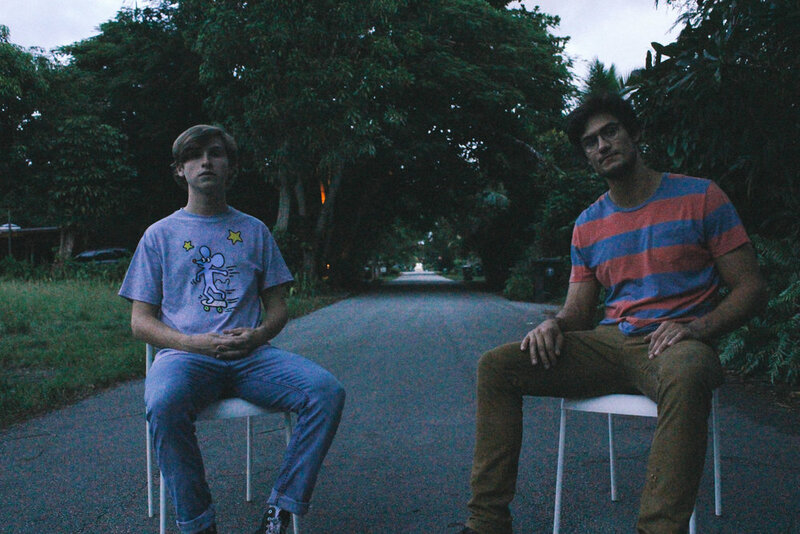 Parker is a band from Miami, Florida, comprising of Reed F. Gaines and Carter Vail. The pair met at the Frost School of Music in 2015 and began making music later that year. Parker released their eponymous EP in April of 2018, featuring Lo-Fi indie music with a nod towards Alt-Country. Parker will be releasing their next single, ‘Astronauts’ on November 16th under the label Dreamtime Palace.